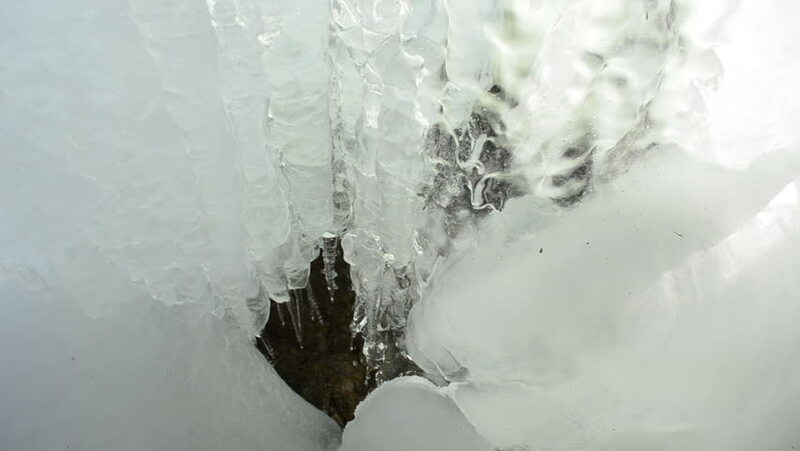 cascade ice and icicle in mountain cave and water fall drop melt in winter. hd00:15Clearing snow from the road. Crawler Tractor grader clears snow from the road. The snow is fresh, it has dropped recently. Road service road from the clean fresh snow. hd00:09Melting snow forms a flowing stream of ice cold water. hd00:30Skier charging down a perfect powder covered face with a bluebird sky. Sets of small avalanche and cuts down side chute to finish run. hd00:42Ice on the river . Frozen water in the river . hd00:12Person in snow boots walking over white snow.